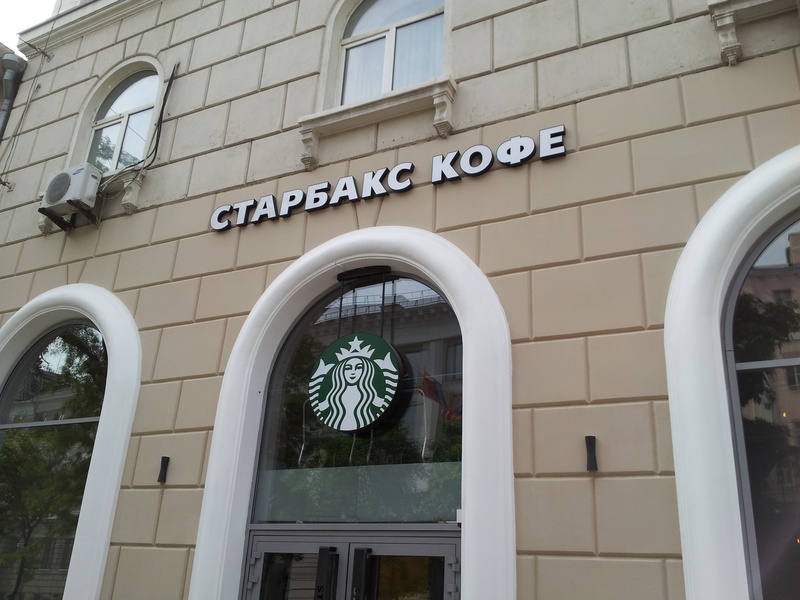 A Starbucks storefront in Russia, as seen during an AIRINC on-site survey. With stores in over 75 global markets, Starbucks has become synonymous with coffee throughout much of the world, and we collect the price of a single espresso from just about every country and territory where a Starbucks exists! How does the price of a single Starbucks Espresso change around the World? Starbucks in Helsinki, Finland as seen during AIRINC’s most recent on-site cost of living survey. 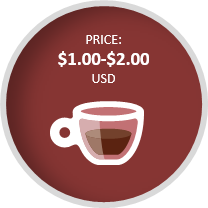 How do caffeine costs compare? With stores in 70 countries, Starbucks has become synonymous with coffee throughout the world, and we collect the price of a single espresso from just about every country where a Starbucks exists!